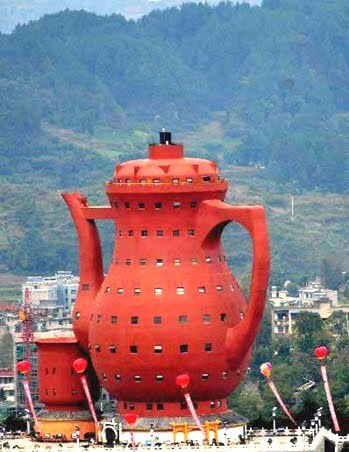 This is the Tea Museum in China. 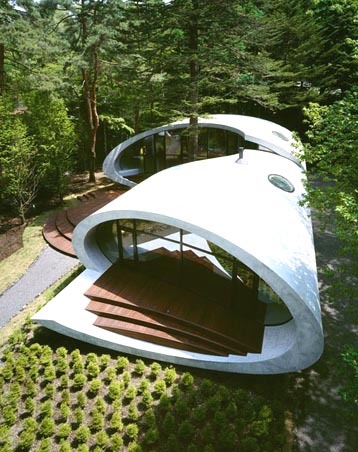 I decided to find some unusual architecture to try out these blog changes today. This definitely qualifies as unusual. I would love that house.